Choosing the right treatment programme can be a challenging endeavour. This series takes you through the key components of the thinking processes which are necessary to make an informed decision on selecting the best treatment centre for a loved one. Gary outlines the top things to look for in an inpatient rehab centre. Many key considerations such as length of stay, quality of care and what to expect in treatment are all covered in this post. In the next series you will learn how to reach out and ask for help. Discover our free e-course that includes practical tips, help and information on dealing with trauma and addiction through our online rehab programme. 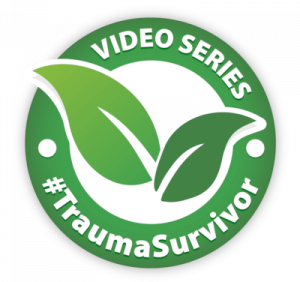 This video is part of the trauma survivor self-help series, if you would like to learn more about our treatment centre rehab in Cape Town, please follow this link. Our weekly blog also features a number of great articles related to dealing with addiction and many key topics related to trauma, relationships and personal growth. Overview of Addiction Treatment Groups Besides individual and family sessions, group therapy is a valuable additional tool in addiction treatment. It is neither better nor worse than the other methods. It is an effective additional type of therapy that improves the security of long term sobriety when added to other forms of treatment.